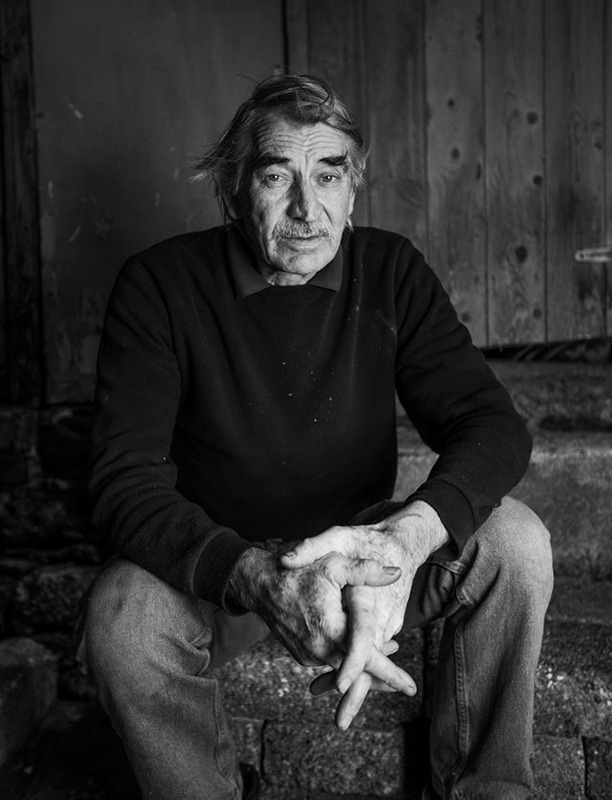 Sea, Salt and Solitude is the latest book from the Fishermen’s Mission. 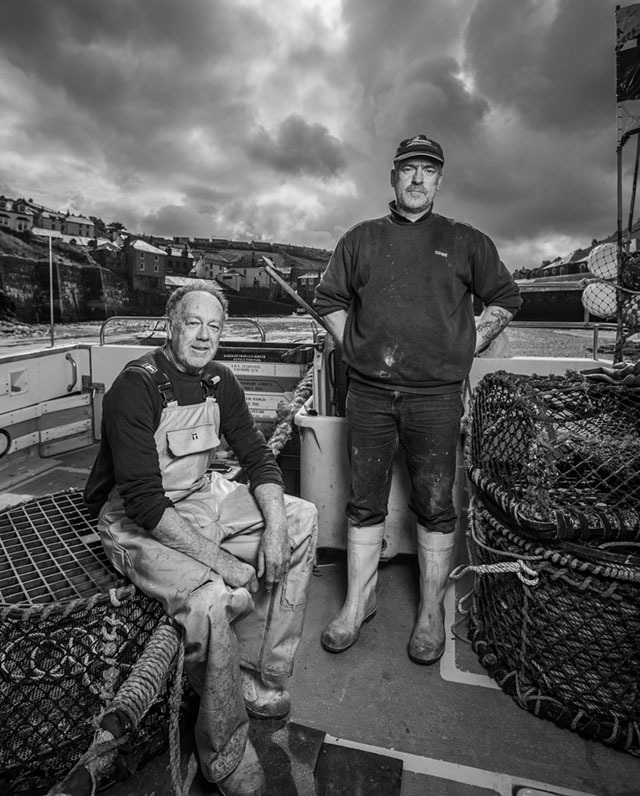 With stunning photography by Chris Hewitt, and words by Deborah Richards, the book tells the story of the fishing communities of Newquay, Padstow, Rock and Port Isaac. 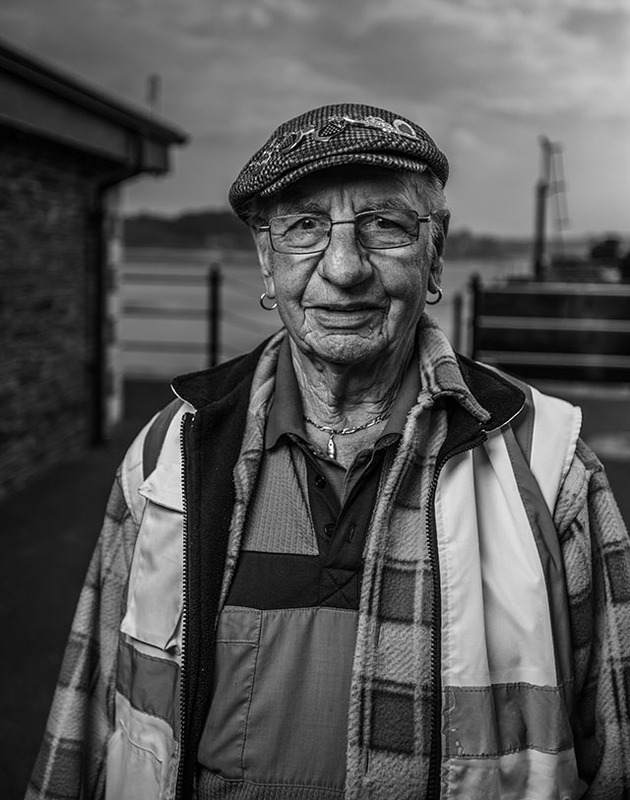 All profits from sales of the book will go to the Fishermen’s Mission, which supports fishermen and their families at times of need. 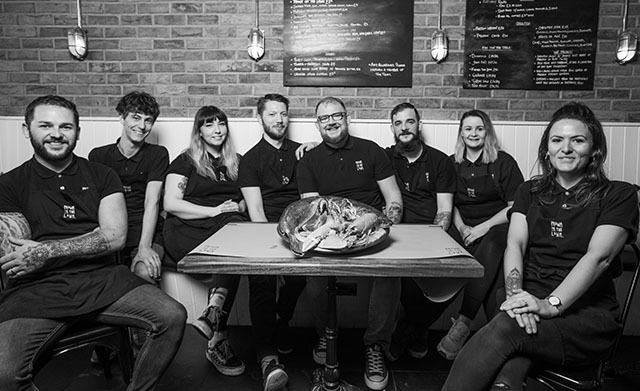 Prawn on the Lawn team, with owners Rick and Katie Toogood. 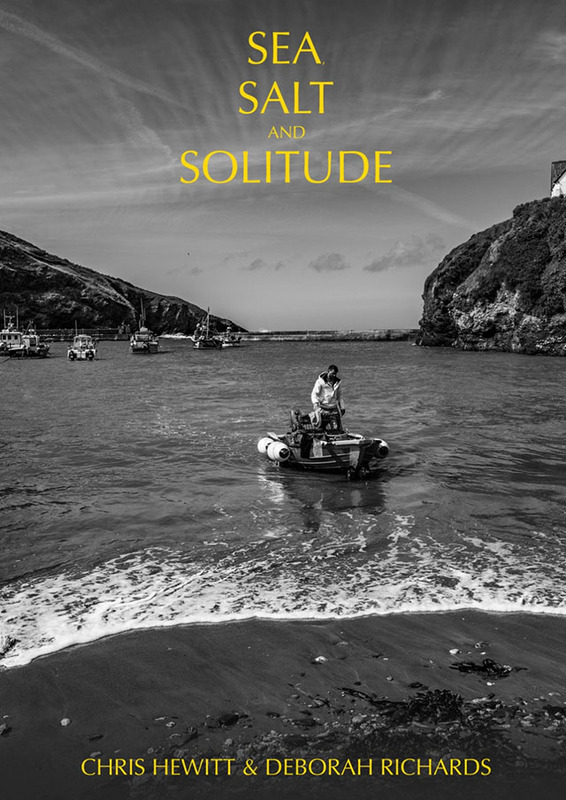 Sea, Salt and Solitude is available to buy online and is priced at £25+P&P, and is also available from selected shops and restaurants across Cornwall. 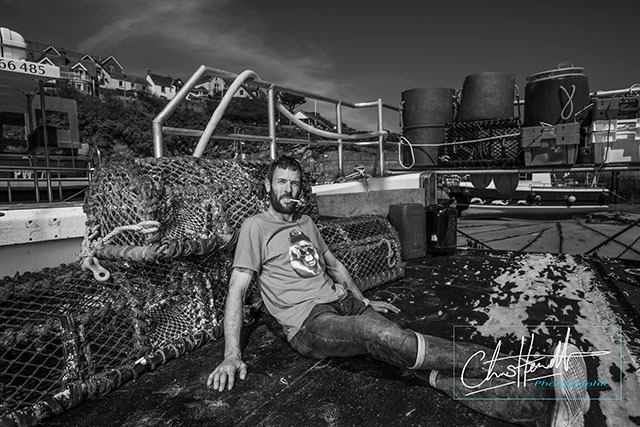 All images copyright Chris Hewitt Photography.